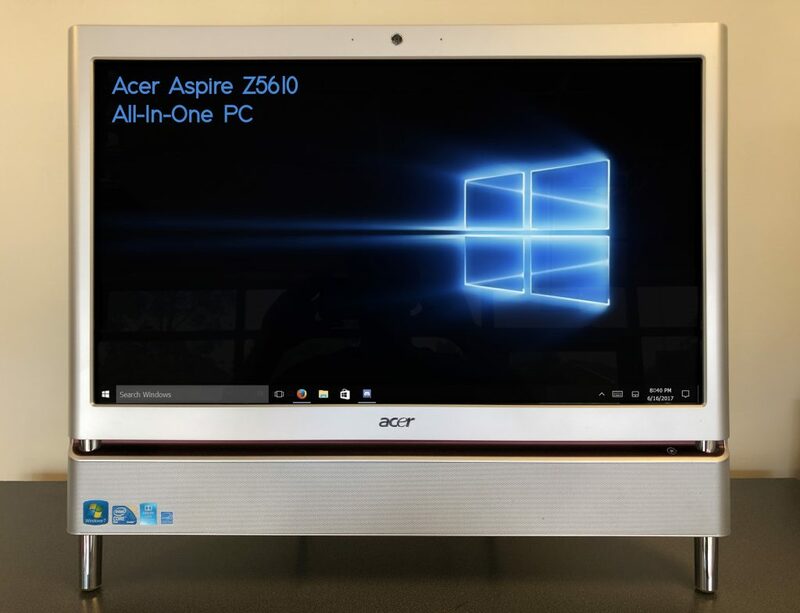 ISCAdigital has this lovely Acer Aspire All-In-One Desktop PC for sale at just £175 inc VAT! 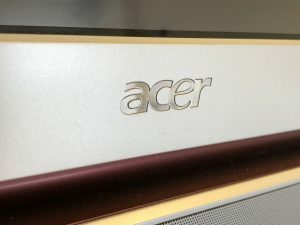 It has a Core 2 Duo processor and 4GB RAM making it perfect for day-to-day use for word-processing, surfing the internet and checking emails. With the large 1TB hard drive there is plenty of space for storing your files and documents. The large 23″ screen is great for viewing your documents clearly, and with it being an all-in-one it saves on space over traditional desktop PCs too!